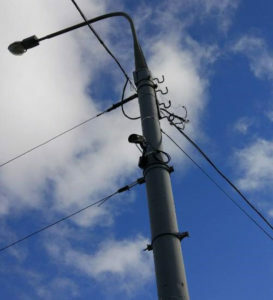 Kharkiv automated traffic control system obtained possibility of traffic data collection in the real time. 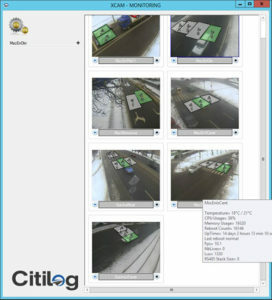 Data collection was implemented using CITILOG XCam-P detectors on the Moskovskii avenue. Collected data allows at the first stage bring up-to-date traffic design. At the second stage traffic control system operators will be able to react on the traffic situation by switching traffic controllers’ programs. It is planned to upgrade to fully adaptive traffic control in future.